Founded in 1985, the Association for Education and Ageing (AEA) is an international membership organisation, open to all. Its concern is learning in later life. Its aims are to advance knowledge, to improve practice and to contribute to the development of policy. 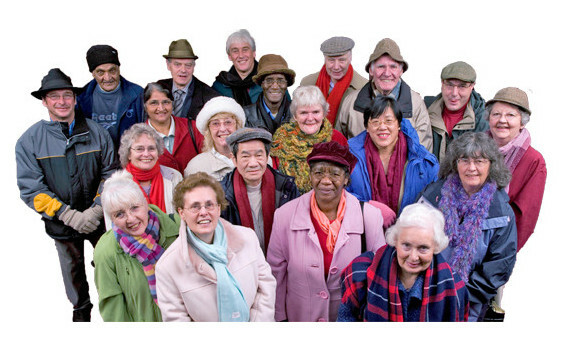 Through AEA, professionals, volunteers, academics, researchers, tutors, policy-makers and older people work together. •	encourage the development of educational opportunities for older people? •	find out about research into education and ageing across the world? •	critique policies on learning for older people? •	network with others sharing these interests and concerns? • an educator of older learners? •	a researcher into learning and ageing? • working with older people? •	Interested in this key area of educational and social policy?